Our knowledgeable staff routinely consults on baling and compacting equipment. For generations Butler Paper Recycling has been operating and selling baling equipment. 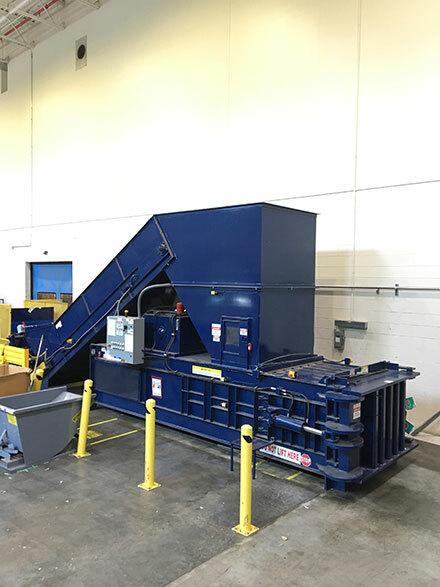 We’re equally seasoned financing equipment through recycling revenues. 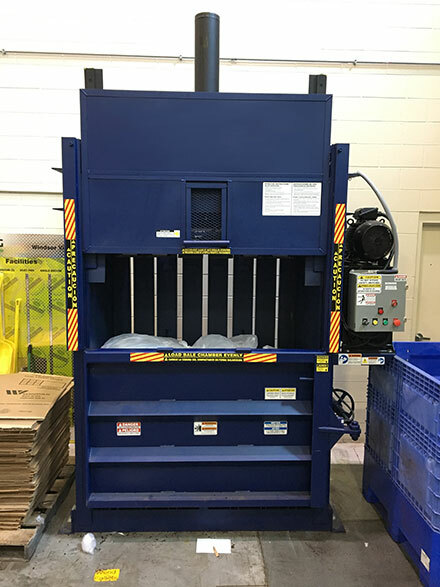 Whether a vertical baler, compactor or entire auto-tie & conveyor system Butler Paper is here to HELP!